A bright & modern furnished flat comprising dining kitchen, lounge, 2 double bedrooms, bathroom, en suite shower room, gas ch and private parking. Short walk to Glasgow Botanic Gardens and the ever popular Byres Road offering a wide range of local shops, bars and restaurants etc and excellent transport facilities. 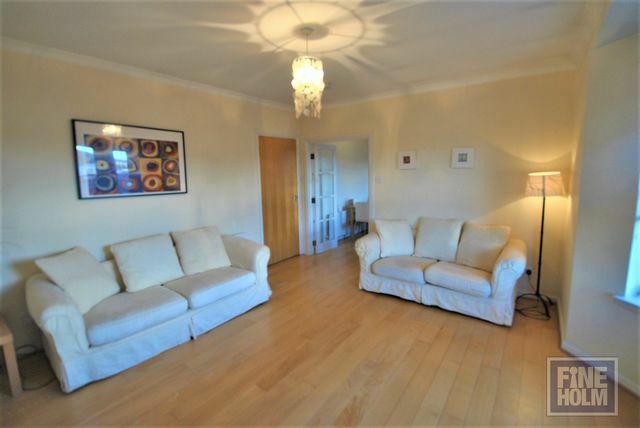 Walking distance to Hillhead subway station and Tesco supermarket.